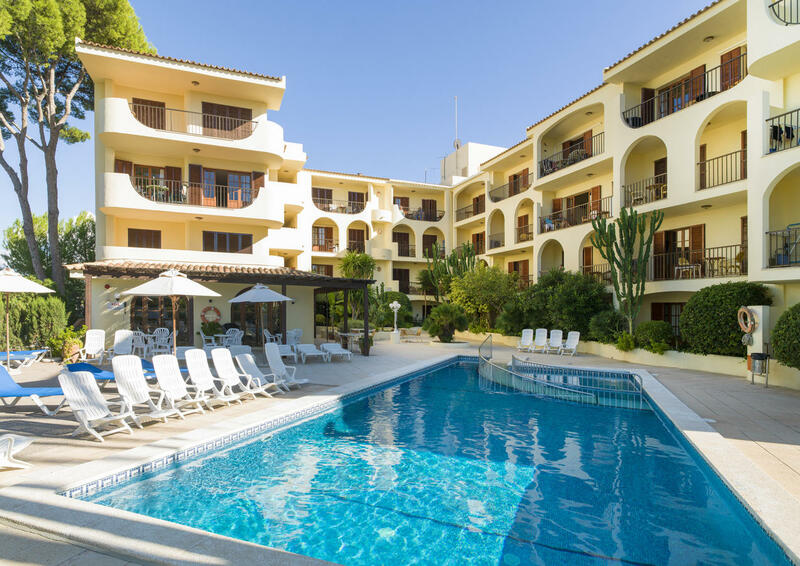 I am not one for ever posting reviews but it only takes one bad experience and I cannot help vent in an effort to help others from maybe avoiding the holiday experience that we just had with www.loveholidays.ie / www.youtravel.com/ Delfin Casa Vida apartments www.delfinhotels.com Santa Ponsa Majorca just recently. We went on holidays my husband, three small children and I. On a late arrival to our hotel and having travelled for eight hours we were greeted by a rude night porter at the Delfin Casa Vida apartments www.delfinhotels.com and I were told that there was an error on our booking and that they had no knowledge of any infant on our booking (even though we requested a cot, a high chair and a ground floor apartment – none of which were provided) all my literature mentioned an infant – it was only at Casa Vida apartments www.delfinhotels.com that there was any error! Instead of the two bedroom apartment that we booked and paid for we were allocated a one bedroom apartment. I did telephone www.loveholidays.ie on the Thursday prior to travelling from Ireland on the Sunday to confirm that everything was in place and a very unhelpful Sonny assured me that it was without as much as sending an email like I requested. I thought the night porter at check in was rude until I met the hotel manager, Rosa Garcia. Rosa clearly should not be working in the position that she works, I wouldn’t have her manage a salad bar. She told me that this was not her problem and asked that I telephone our service provider www.youtravel.com (the point of contact www.loveholidays.ie use in Spain when booking) but it was her/Casa Vida www.delfinhotels.com fault that the hotel was overbooked and she did not let the service providers www.youtravel.com know and they in turn did not let the agent www.loveholidays.ie know. After four days of telephone calls and emails – or lack of them on their part should I say, they did nothing just told us that there was nothing else available – we did get the offer to move to another one bed with no refund for the difference in size and in hindsight we should have moved as The Casa Vida www.delfinhotels.com is a disgrace. We were eventually offered a refund of €225 if we did not make any complaint and signed an agreement at reception because on our first night in the apartment my one year old child picked up a piece of skirting board with a nail sticking out of it – attaching pictures for convenience. The apartment was damp and a boiler press inside the main front door stunk so bad all over the apartment that for the first few days I thought there was a dead rodent somewhere. There was cockroaches in the kitchen. The place was a health hazard. Buyers beware for every one good review there is 10 bad. The whole set up is that of pure greed. Totally all about pack in as many people as possible and take your hard earned cash and to hell with you.